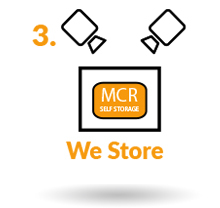 The Manchester Self Storage Co. can assist you to ship your belongings to over 230 countries and 1200 destinations Worldwide. 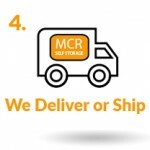 We can arrange to have your items shipped from your address in the UK and arrange a door to door service. Your items are then cleared through customs and are delivered to your designated address. 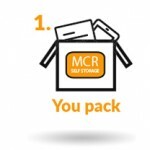 The Manchester Self Storage Co. have preferred rates with some of the largest shipping and courier companies. If you need items shipped within the UK, we can arrange a service to match your needs. Whether you are an E-bay trader, a company with regular parcels to ship or a customer with a one-off order, give us a call. A door to door service can be arranged for you with ease. Got an urgent parcel that needs shipping? We can provide an appropriate service to match your needs. From those regular ‘next day’ deliveries to those ‘same-day’ emergencies. 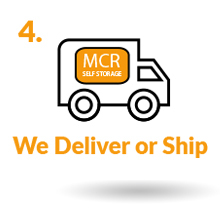 If you have a parcel that is URGENT, call us on 0161 877 1260 straight away and we’ll get on the case! 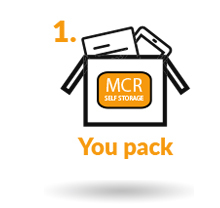 We can provide shipping for your parcels, suitcases and boxes from Manchester to China, Japan, Brazil, India, Egypt, Canada, Russia, Spain, Greece, US, Turkey, Australia and many more countries.